Cliveden House is unique. The setting, architecture and interiors all speak eloquently of extraordinary extravagance and remarkable refinement. Cliveden house is over 300 years has been dedicated to the pursuit of pleasure, power and politics. 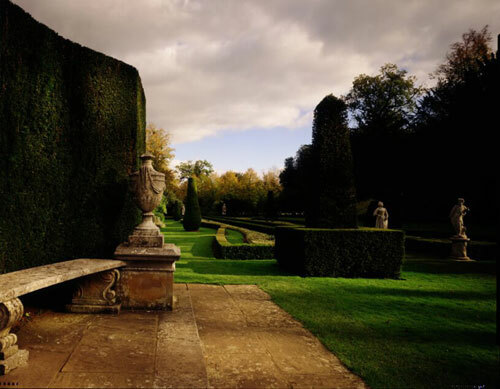 Cliveden is set amid 376 acres of magnificent formal gardens and parklands. Standing upon chalk cliffs that give the estate its name, the house commands panoramic views over the beautiful Berkshire countryside and an idyllic bend in the river Thames. The interior of the house does nothing to disappoint the sense of anticipation created by the stately drive and imposing facade. As the uniformed footmen usher you into the Great Hall, you are overawed by the expanse of space and the profusion of detail.